Stuart Prebble is a British TV producer and director. He has written thrillers and comedies, including the Grumpy Old…series, as well as the television shows. His new novel, The Insect Farm, is a murder mystery/family drama. Jonathan and Roger were inseparable. Jonathan was the adventurous, outgoing younger brother. Roger was the mentally handicapped older brother who adored Jonathan and was happy to be at his side. But all that changed when the brothers got older. Jonathan discovered girls, Roger discovered insects, and the two boys slowly grew apart. Jonathan is away at school with his girlfriend, Harriet, when he gets the call that his parents’ house has burned down, with them inside. The police are suspicious of Roger, who was furious over their father’s threat to destroy his beloved insect farm, but Jonathan believes Roger is innocent. He quits school and moves home to care for Roger, leaving the life he’d hoped for behind. But his new life isn’t all he expected. Soon he realizes there is more going on than he ever imagined, with Roger, with Harriet, and with Roger’s fantastical world filled with insects. 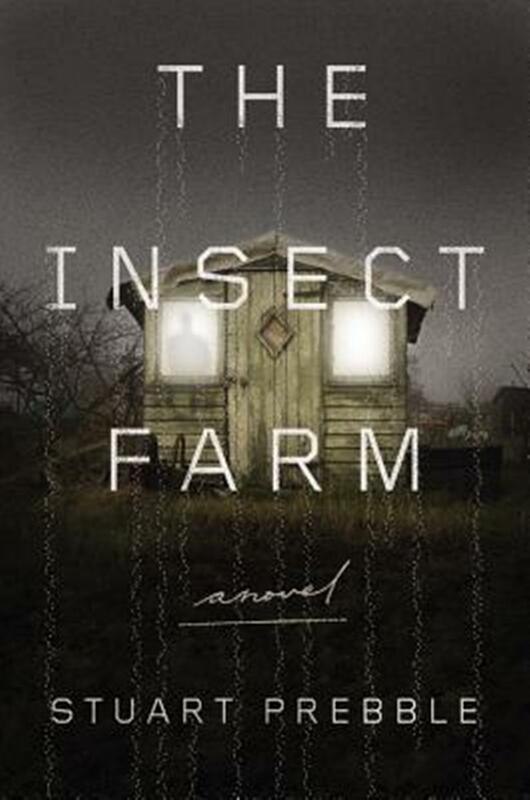 The Insect Farm is a fast-paced story that stretches from childhood to old age. The relationship between the two brothers is ever changing yet static, and Jonathan is not as aware of things as he thinks he is. Filled with unexpected twists, betrayals, and rage, The Insect Farm is a thrill ride down an unexpected road.